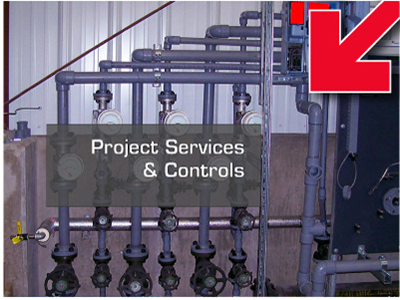 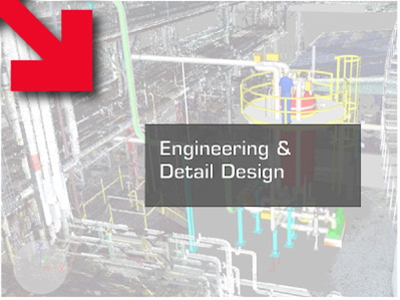 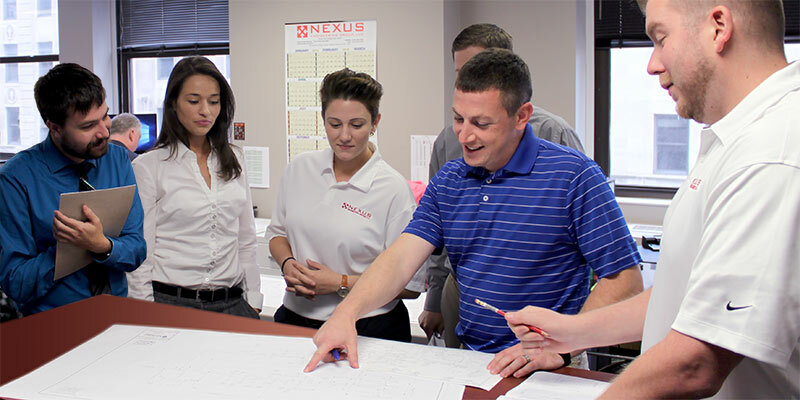 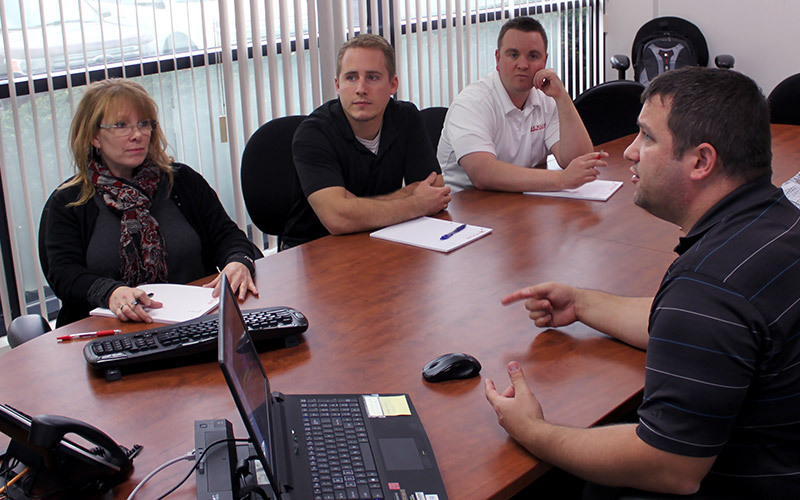 The high-energy staff at Nexus is made up of experienced process, instrumentation and controls, structural, electrical, mechanical, and piping professionals with decades of hands-on conceptual and detailed system design and construction and project management experience. 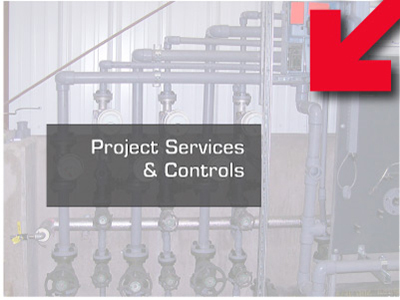 Many Nexus professionals are industry recognized thought-leaders in their fields. 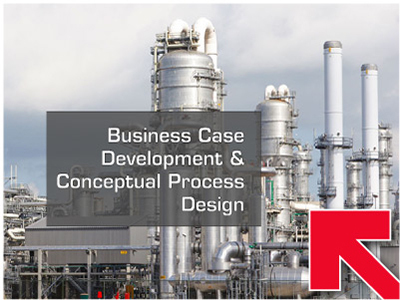 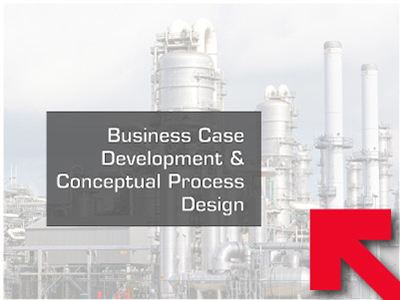 Nexus extends our clients' capabilities by providing the vital engineering, design, project management, and support services needed to effectively deliver individual projects and entire investment programs. 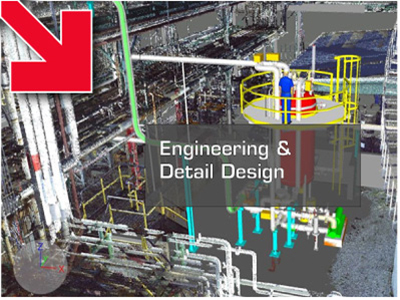 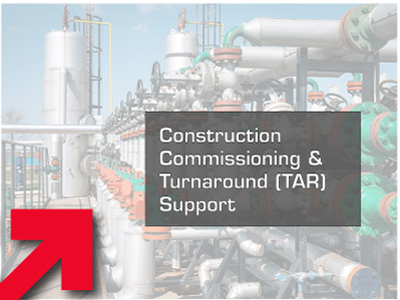 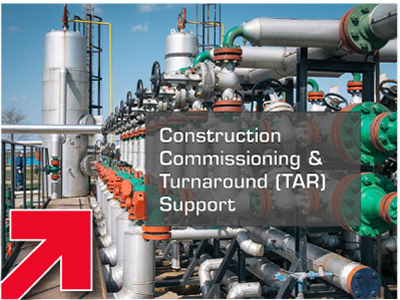 Click on any of the four images below to view our capabilities within that group.